Lovelies! 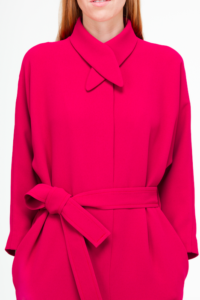 Our fashion house is celebrating its seventh birthday in January! 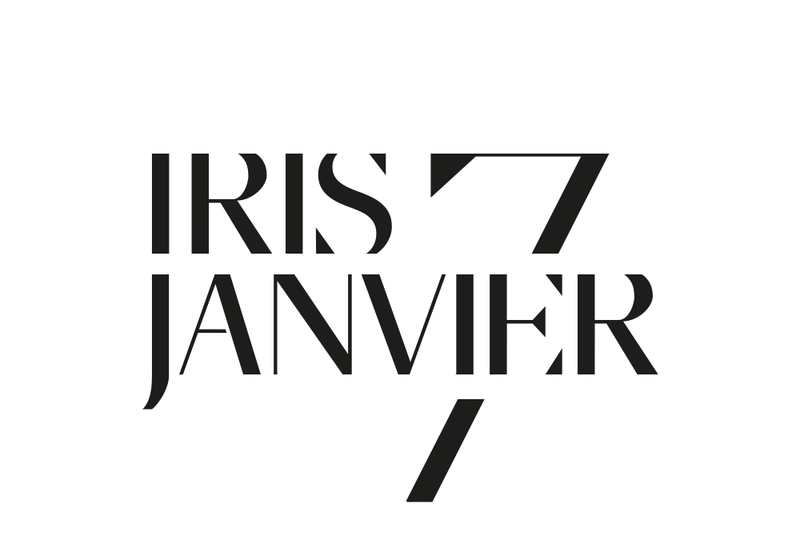 Have a stylish and chic birthday, dear IRIS JANVIER!